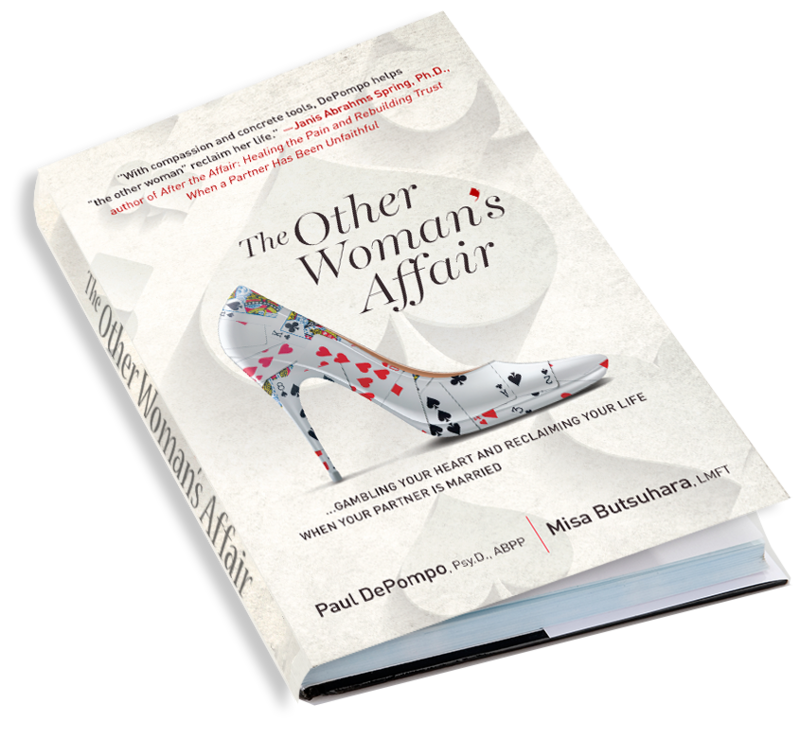 The Other Woman’s Affair is for any man or woman who is in love with an unavailable partner. Learn how you got here and what you can do about it now. Resolve your uncertainty and learn tools to obtain what’s best for you. Take life “off hold.” Learn how to enjoy life even while in limbo. Be able to move forward either with or without him. Available on May 1, 2016! Goldsmiths University of London, author of over 200 books on cognitive behavioral therapy. 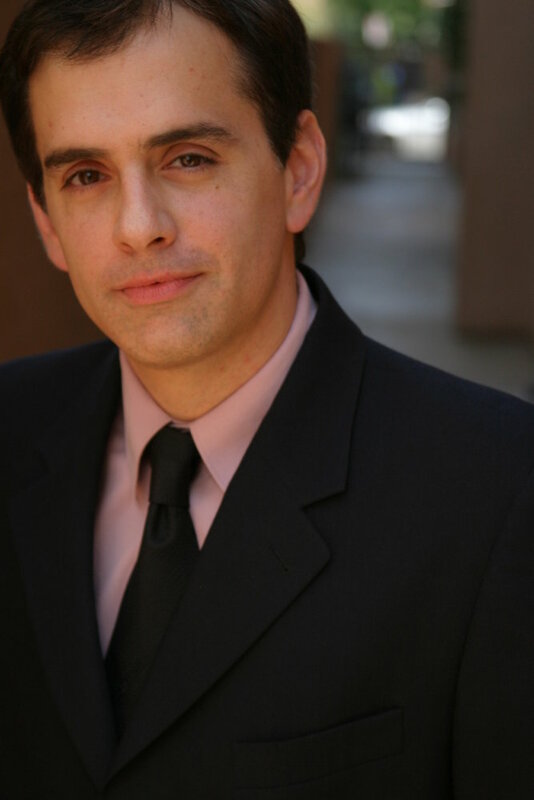 Dr. Paul DePompo is clearly doing great work in the fields of therapy and counselling. I was impressed with the wealth of knowledge that came through in these pages. It’s a well done project on an important topic. I can definitely see how readers could find this useful.